Tasting Notes: Rich autumnal flavour of ripened peaches with lingering hints of oak and a long honey finish. Delightful and refreshing, this wonderfully distinctive tea exhibits a rich Autumnal flavour of ripened peaches and mangos with lingering hints of oak and a long honey finish. 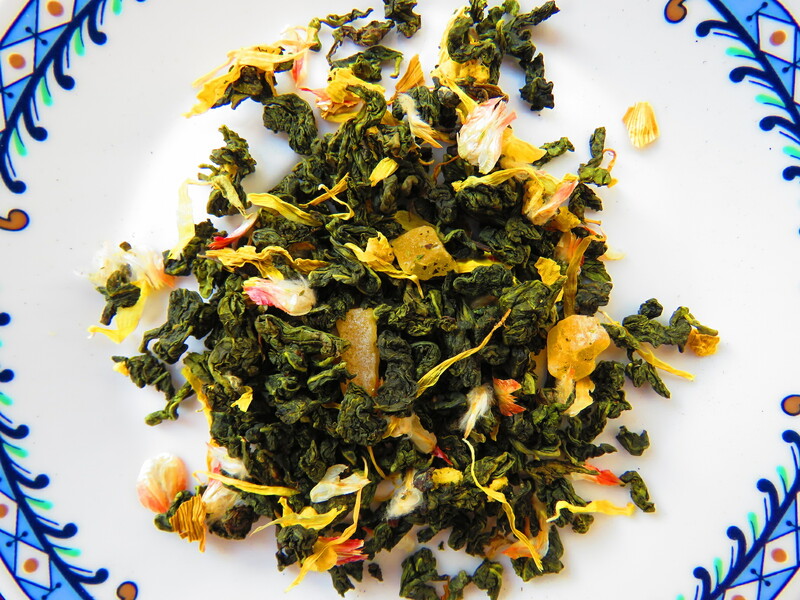 Lightly peach with blushing delicious astringency enhancing a Ti Kuan Yin Oolong.